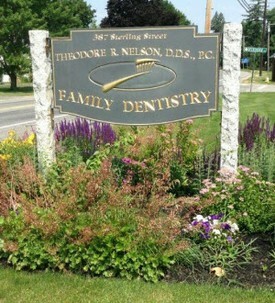 We at Theodore R Nelson, DDS, PC look forward to providing you with healthy and beautiful smiles! Please contact us by using the following information. Make sure to schedule an appointment at our Lancaster MA dental practice!